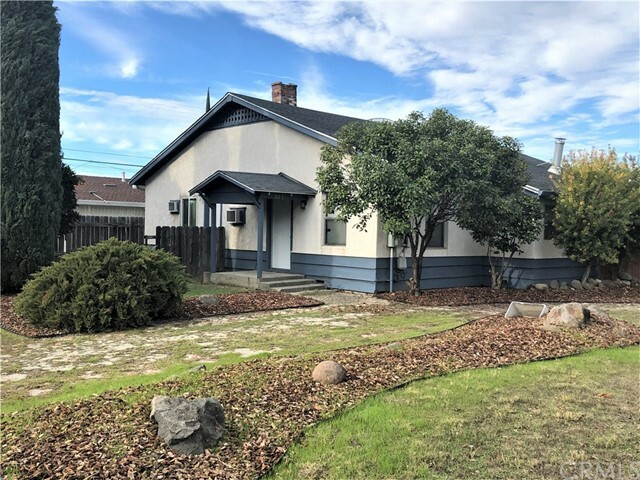 All Hamilton City homes currently listed for sale in Hamilton City as of 04/21/2019 are shown below. You can change the search criteria at any time by pressing the 'Change Search' button below. If you have any questions or you would like more information about any Hamilton City homes for sale or other Hamilton City real estate, please contact us and one of our knowledgeable Hamilton City REALTORS® would be pleased to assist you. 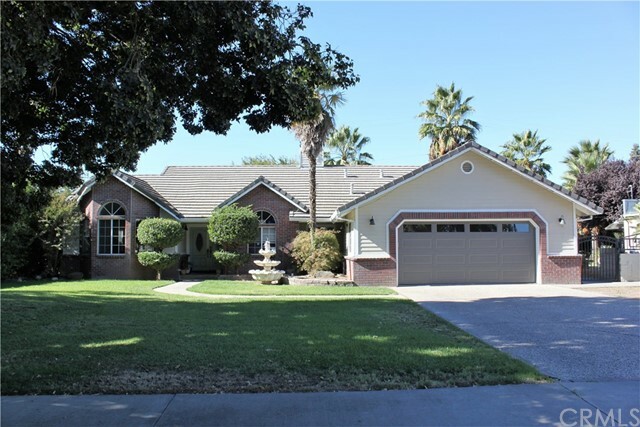 "Beautifully updated custom home situated on a huge lot. Resort-like backyard features an in-ground gunite pool with a waterfall. Spacious kitchen includes new paint, flooring and appliances. Magnificent vaulted ceilings. New floor coverings. Kitchen includes lots of cabinets and countertop space. Kitchen is open to family room. Formal dining room and separate living room. Huge master bath has been updated. Indoor laundry & 1/2 bath. Tile roof." "If you are lookin gfor a home in the country this might be it! Very secluded on a dead end road. Manufactored home is in very good condition. Open floor plan. Vaulted ceilings. Breakfast bar and separate dining room area. In door laundry. Home has an enclosed patio the length of the home. Also has a pellet stove so can be enjoyed all year round. From there you walk out to an open patio, very nice set up for entertaining. Double car carport. Has a hobby room or possible den. 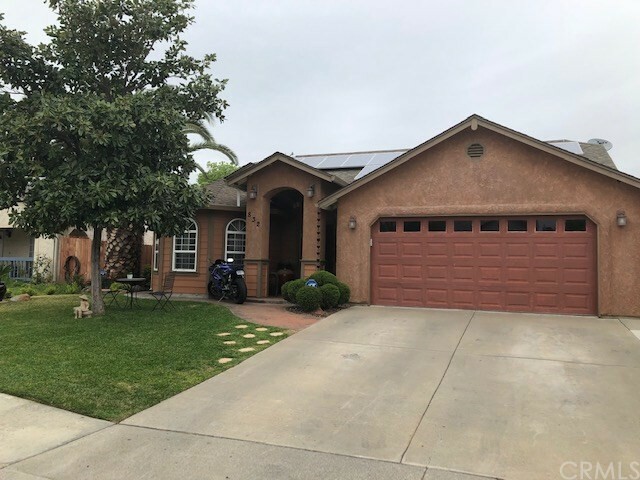 There is an outdoor c"
"2 HOUSES ON LARGE LOT! Great investment properties. Live in one and receive income from the other. Current rents are $900 each. Houses feature 4 bed, 2.5 bath, approx 1390 sq/ft and newer 3 bedroom, 2 bath with garage, approx 1110 sq/ft. Located in center of Hamilton City." 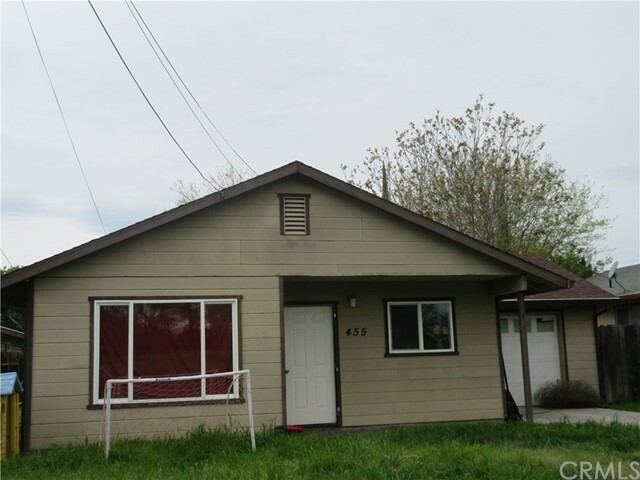 "DUPLEX PRICED TO SELL ...Good investment opportunity located in a stable neighborhood in Hamilton City. Each unit has 2 bedrooms, 1 bath, with its own yard, separate laundry hook-up, separate water, electric & gas meters. Both units have long-term stable tenants, please do not disturb/contact tenants. Lots of opportunity for improvements. Front house has street parking & back house has side parking. 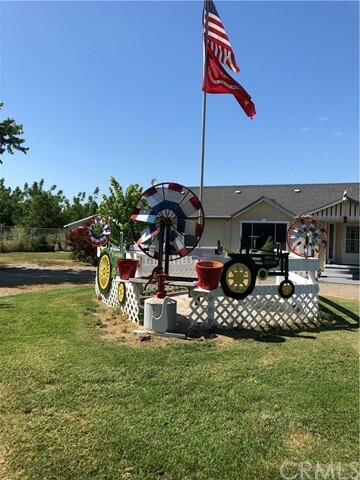 Approximately 10 miles west of Chico CA and easy access to I-5 and Hwy 32."